After successfully organizing a rally at Congressman Dr. Ami Bera's field office last week, a new political activist group has announced a general meeting tomorrow night. 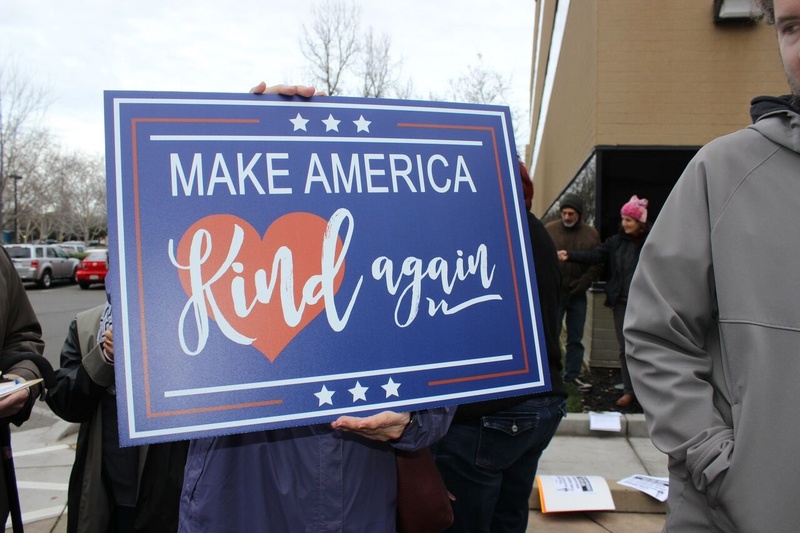 Called The Resistance, the Sacramento-Elk Grove-based group was organized in opposition to President Donald Trump's agenda which they characterized as "hateful." Last Thursday's rally called "Let's Keep Bera Accountable" attracted 50 people to the peaceful demonstration staged outside of the congressman's Sacramento office. 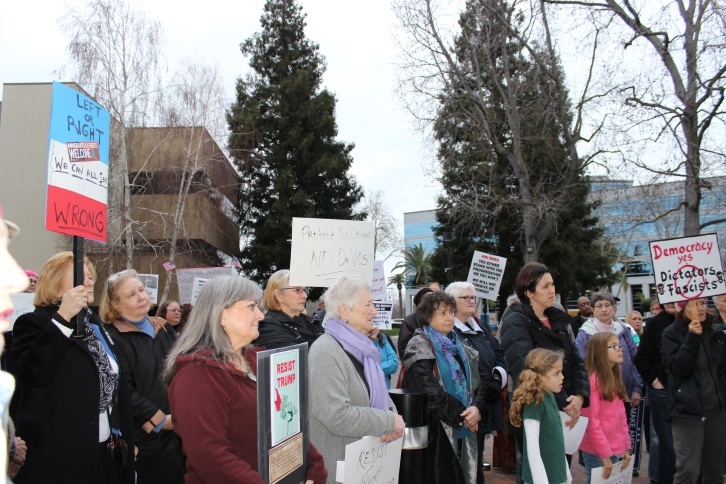 The Resistance said they heard from Bera who said he was "uplifted" by the surge in civic engagement. At their planned meeting tomorrow, the group will discuss the Indivisible guide, a resource put together by former congressional staffers that offer tips and guidance for constituents to make their concerns known to their senators and representatives. The Resistance is also part of the Indivisible network. I say California should secede from the Union to become our own nation, and I nominate Nancy Pelosi to be our President!